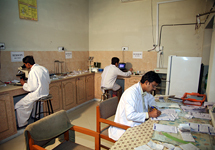 Pakistan - Where We Work - International Health - John Snow, Inc.
JSI has worked in Pakistan since 1989, when it assisted the government to research and promote disposable, non-reusable syringe options in Pakistani clinics. Since then, JSI has implemented public health initiatives focused on maternal and child health, supply chain management, and health system strengthening. JSI currently manages the Integrated Health Systems Strengthening and Service Delivery (IHSS-SD) program, which supports the development of management capacity and systems for an improved health service package for families, and particularly women and children. Special attention is paid to the quality and equity of services. 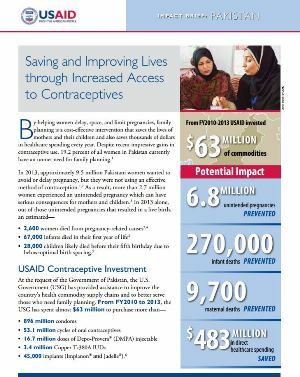 Through the USAID | DELIVER PROJECT, JSI worked with the Government of Pakistan to improve availability of family planning, tuberculosis, and vaccine commodities down to the last mile. One significant milestone was the launch of the vaccine logistics management information system (vLMIS) in 2014, which, for the first time, made supply chain (including cold chain) data for vaccines visible down to the sub-district level. 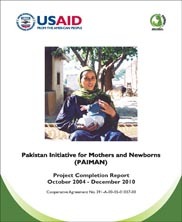 JSI improved Pakistan’s health system by working with the Pakistani government and NGOs to improve maternal and child health services and the prevention and treatment of infectious diseases through the USAID-funded Pakistan Initiative for Mothers and Newborns (PAIMAN) between 2004 and 2010. Since then, JSI has continued strengthening services and working to create stability even in areas where conflict has arisen, including the conflict zones of Swat, Buner, and Dir. 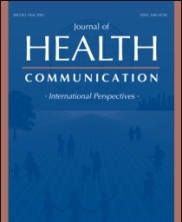 Listen to a Voices of Public Health podcast interview with Nancy Brady and Dr. Nabeela Ali, JSI Country Representative, "How Does Strengthening a Health System Save Lives?" on Soundcloud. 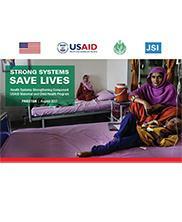 Check out the photo essay, Strong Systems Save Lives: Good Data Improves Maternal and Child Health in Pakistan. A dedicated young member of a local leadership group in Dadu, Pakistan is trained by the PAIMAN project in maternal and child health sensitization, and helps save the lives of a mother and newborn during an emergency childbirth. A traditional birth attendant from Taxila is trained in modern obstetric and neonatal care as part of the PAIMAN project's initiative to reduce neonatal mortality in Pakistan. The Pakistan Initiative for Mothers and Newborns project supports the establishment of much-needed birth clinics within Internally Displaced Persons camps in the Charsadda and Mardan districts.